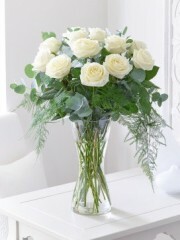 Perth florist have an over £35 selection of flowers so if you are looking for something that is guaranteed to impress look no further. 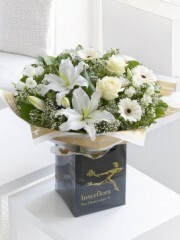 The hardest thing you will have to do is chose from our range of flowers and we will handle the rest of the details for you. 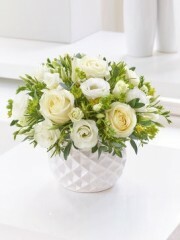 With everything from roses to freesia and Lillie’s to gerberas our flowers are varied and of a high quality and are of course fresh meaning they will last a good amount of time. 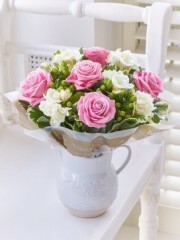 Perth flowers have lots to offer our customers and if you have any queries regarding service or flowers we would be only too happy to help, you can contact us over the phone or by email if you prefer. 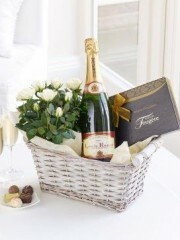 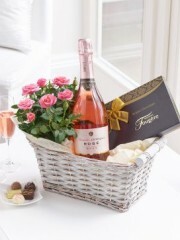 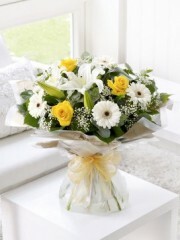 Flowers are a great way to celebrate, surprise and please but you can also add in wine, champagne chocolates and teddies in addition to really push the boat out, many of our bouquet options come with these included in the price, however should you wish to add on any of these gift options you can add them to your basket and we will deliver them too. 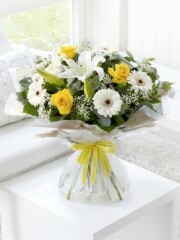 Our delivery options are from same day, next day and of course any day you like. 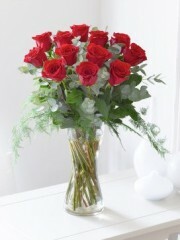 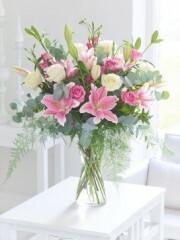 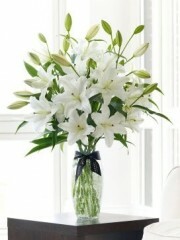 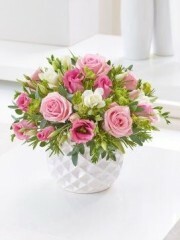 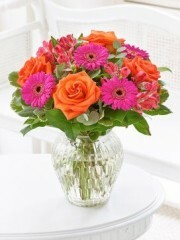 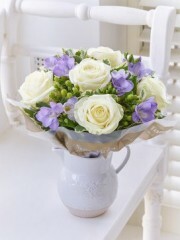 This range means whatever the situation we are able to deliver when best suits you from Perth florist.